Join us for the annual Snug Singer Showcase, where three powerhouse singers come together juring New Orleans Jazz Fest. For Cyrille Aimée, an acclaimed vocalist from France, improvisation is not just a technique, it’s a way of life, one that has allowed her to share her engaging voice and sparkling creativity with the world. 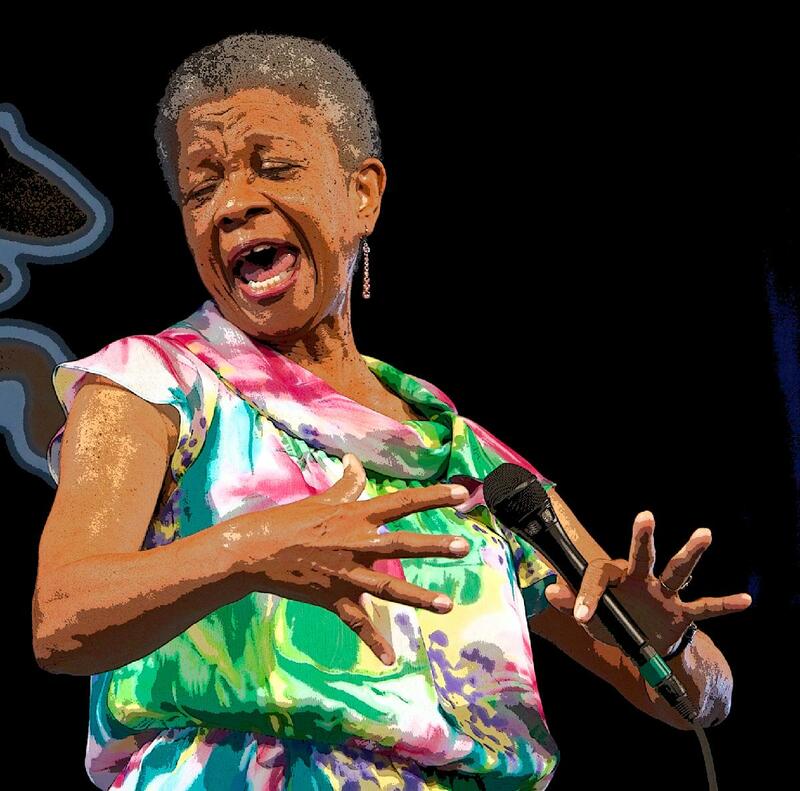 Germaine Bazzle is the Grand Dame of New Orleans jazz singers. Germaine’s unique talent and unparalleled artistry as a vocalist is perhaps one of New Orleans’ best kept secrets. Her command of tone and melody coupled with her brilliance in the manipulation of her own vocal timbre are nothing short of spectacular. After studying and playing with the respected clarinetist and educator Alvin Batiste, Yolanda Robinson has earned recognition among her peers as one of New Orleans’ finest female vocalists of jazz, blues and gospel. Whether she is fronting the legendary Original Tuxedo Jazz Band or singing with her mother's group Topsy Chapman and Solid Harmony, Yolanda is known for her sultry, soulful vocal stylings.